During its 10th anniversary panel for the show last year at San Diego Comic-Con, Lucasfilm made the surprise announcement that it was bringing the series back for a seventh season, showing the crowd a trailer that will presumably tie up some loose ends that were left when the series was canceled back in 2013. 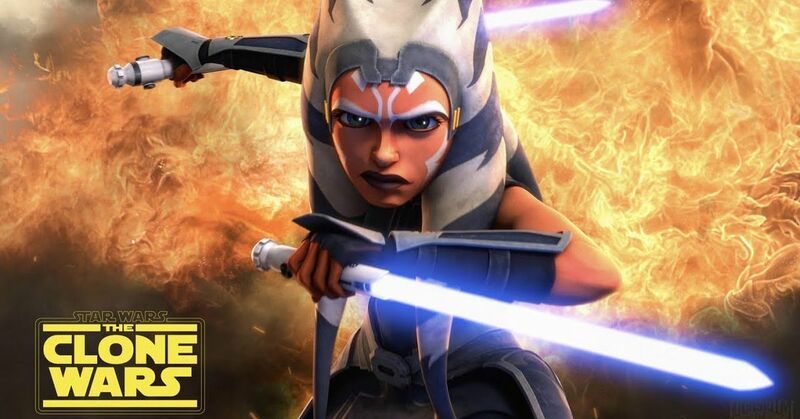 When it ran between 2008 and 2013, the series introduced a number of fan-favorite characters, such as Ahsoka Tano and Captain Rex, and it brought a level of depth that many missed in the prequel trilogy, especially Attack of the Clones and Revenge of the Sith. After its cancellation, Disney sent a final batch of episodes to Netflix, while other storylines were wrapped up in the novel Dark Disciple by Christie Golden. Earlier this month, the series left Netflix, and it will migrate to Disney + where they will be joined by the new 12-episode season as well as a pair of live-action Star Wars shows.